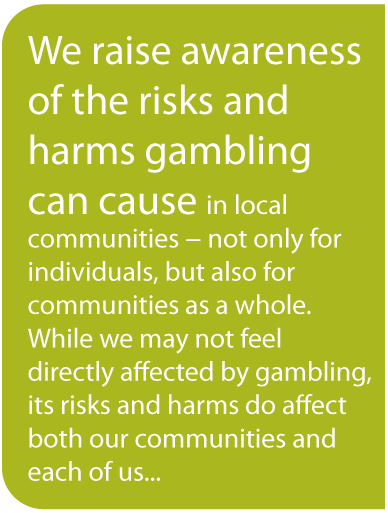 Annual Conference: Responsible Gambling Awareness Week (RGAW) has been an annual initiative of the Nova Scotia Gaming Corporation (NSGC) since 2002. As the Crown corporation responsible for managing the gaming industry in Nova Scotia, Canada, NSGC creates and manages a safe and regulated industry that balances economic sustainability with social responsibility. A key factor to achieving this balance is NSGC’s commitment to providing Nova Scotians with the information they need to make informed decisions, if they choose to gamble.